Since 1974 Stertil BV is producing dock levellers. In the following years many companies have started to use Stertil dock equipment and the number of users is still growing rapidly. 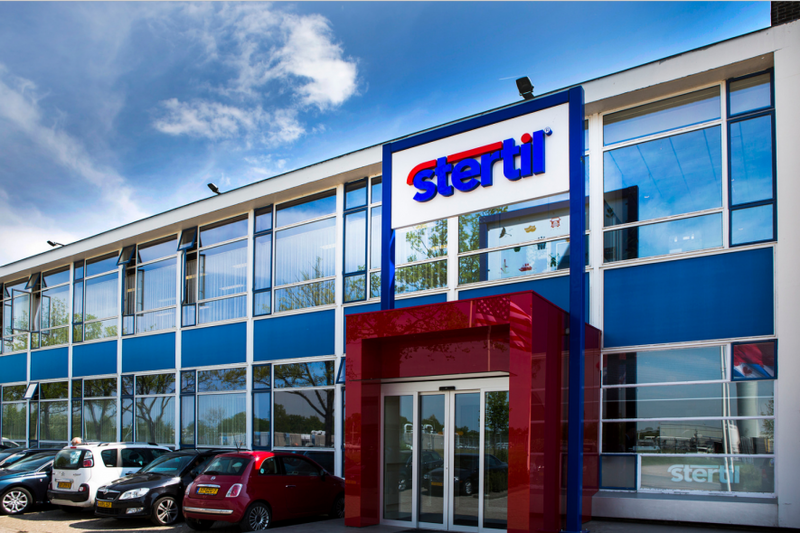 Based on our strengths of quality products, expert project management and excellent after sales service, Stertil has obtained a leading position in the market place. 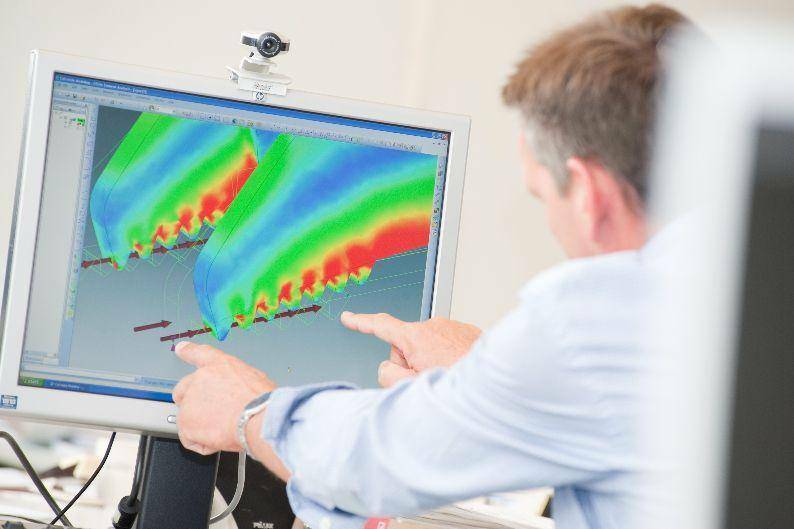 Pushing back the frontiers, the research and development department's list of achievements is extensive. The use of such modern calculation programs as FEM (finite elements method) and the use of CAD systems have enabled Stertil Dock Products to raise the level of loading bay equipment even further.